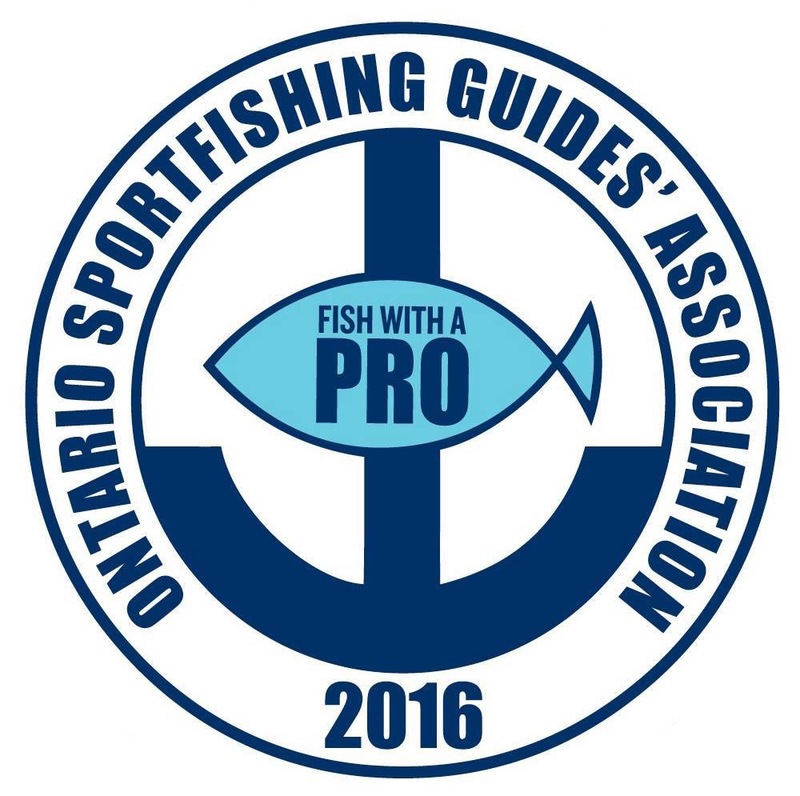 Join me as I’m co-hosting the 1st Annual Pro Tackle’s Quinte Fall Walleye Seminar on Oct. 3rd from 9am – 9pm. Joe Pickstock of PB and J charters along with Nicholas “Walleye” Werner will be there to share tips on how to be more successful catching Trophy walleyes in Quinte. Everything in the Store will be on Sale! 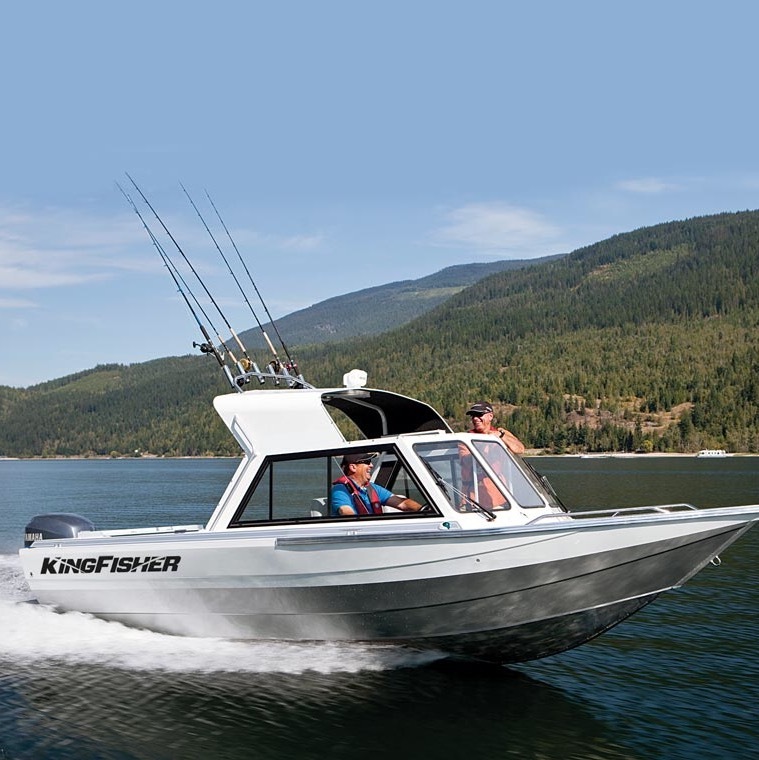 They have everything you need for this coming Fall season with a Massive selection of tackle and gear from Reef Runners Lures, Rapala, Offshore Tackle, Northland Tackle, Big Eye Custom Lures, Live Target, Buck tail Jigs, and Special Mate Tackle boxes. Free Door Prizes from Okuma, Live Target and Reef Runner Lures. They will be cooking dinner on the BBQ around 5 pm (Burgers, sausages, and hot dogs). What an amazing turnout! We had a great time and our presentation was a little “long in the tooth”! Congrats to the winner of the $500 tackle pack, and a special thanks to my partner Joe Pickstock and Stacy from Pro-Tackle!